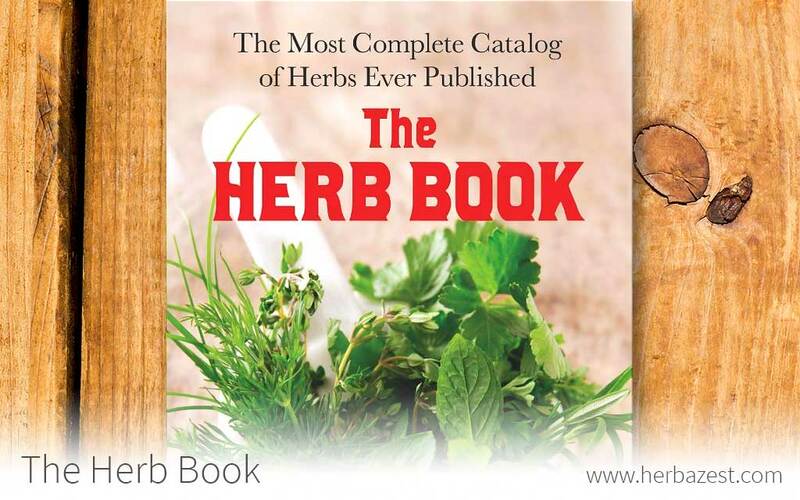 This comprehensive guide, published originally in 1974, is an encyclopedia on over 2,000 herbs. It doesn't bog down the reader with botanical and chemical minutiae, but rather gives a snapshot on the plant highlighting only the most relevant aspects, including its medicinal benefits, how to prepare it, and a suggest dose. It also features recipes for herbal remedy combinations, as well as how to season dishes and dye clothes with herbs in addition to other uses. There is an index by common name as well as one by botanical name, making reference easy. John B. Lust has written 10 books on herbs and natural health, including The Natural Remedy Bible. He is considered a pioneer in the field of herbalism.